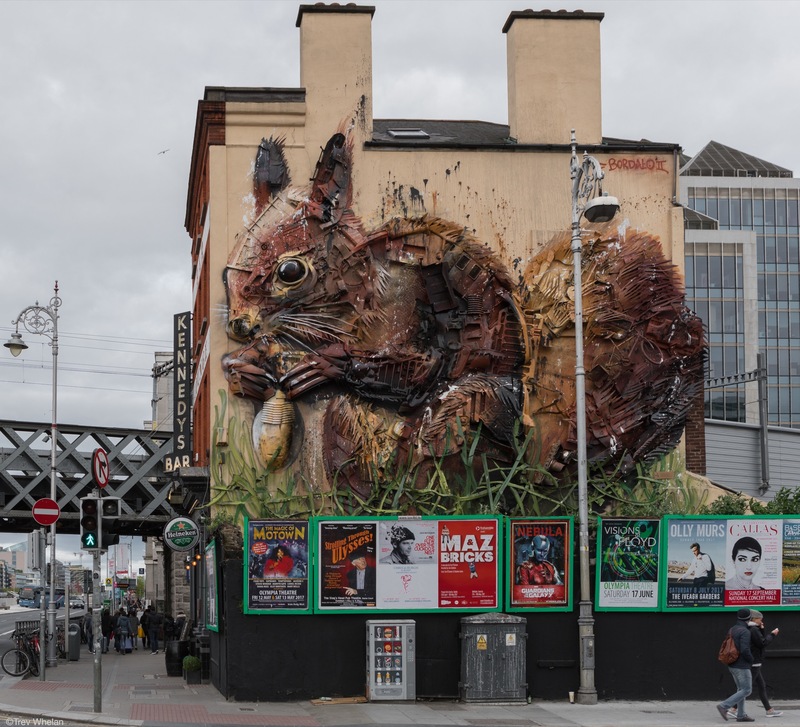 Irish Filmmakers Trevor Whelan, Rua Meegan and producer Glen Collins, are excited to present Portuguese environmental artist Artur Bordalo’s aka Bordalo II Dublin installation, ‘Red Squirrel’ on the Workshop Gastropub, Georges Quay, Dublin, Ireland. 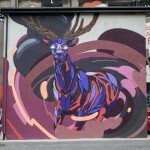 The crew have been filming Bordalo internationally for over two years and fought very hard to bring the street artist to share his work with Dublin. 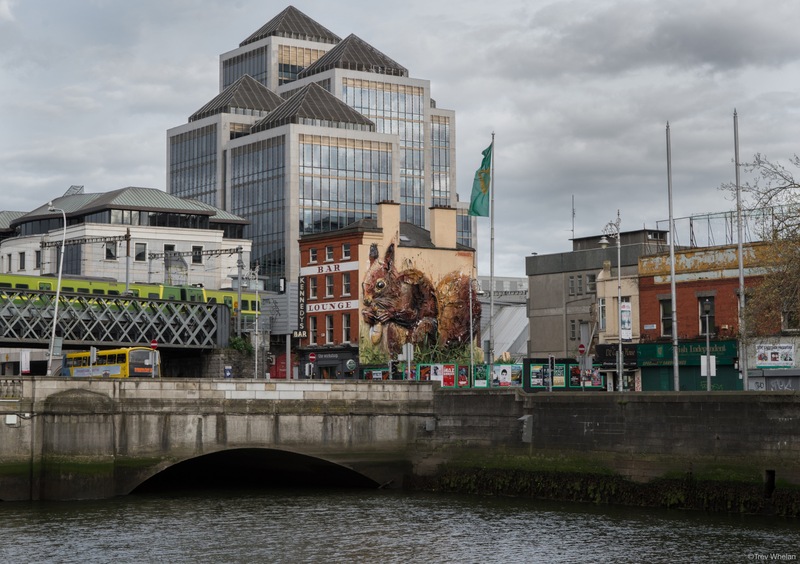 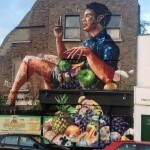 The construction of Bordalo’s Irish installation was filmed over five days for an Irish Film Board funded documentary ‘Bordalo II A life of waste’ which will premiere this year. 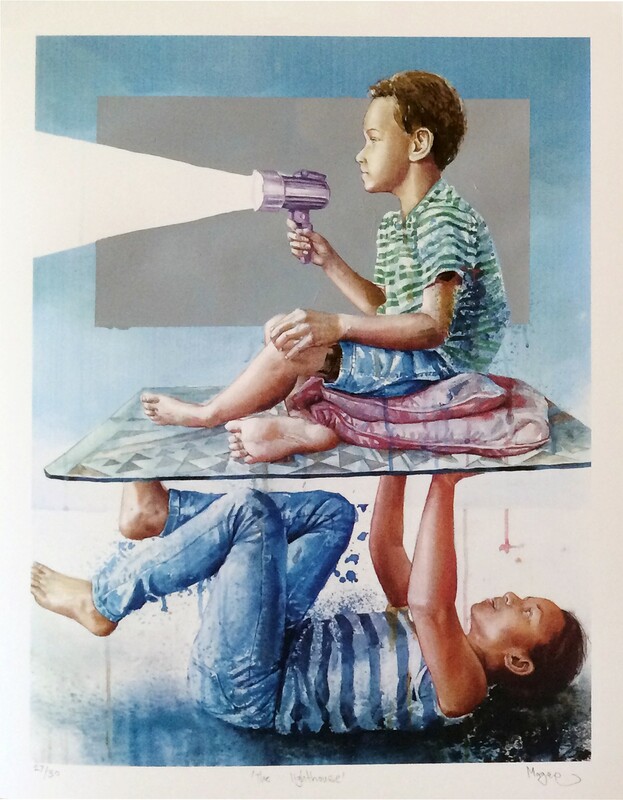 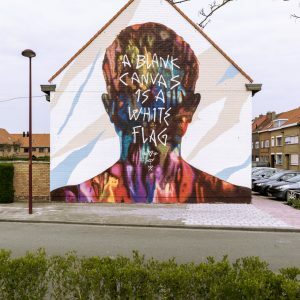 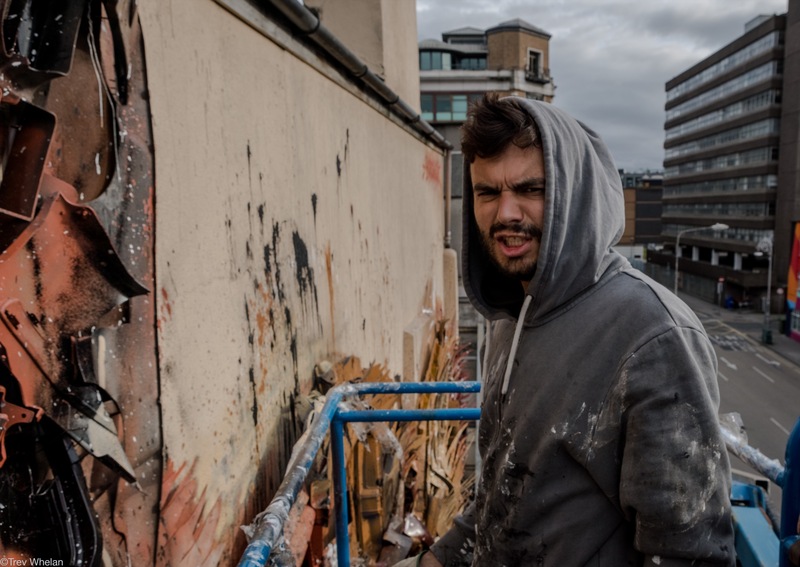 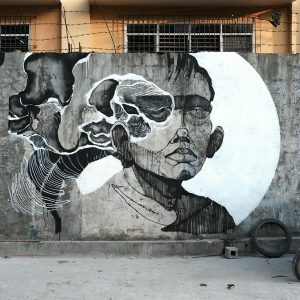 The purpose of their documentary is to illustrate the motivation and creativity behind the career of trash art sculptor Artur Bordalo, with the intention of raising a global awareness about the environmental consequences of our wasteful society and entertaining them through the artistry and ingenuity captured in Bordalo’s works. 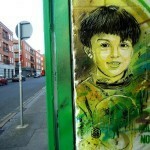 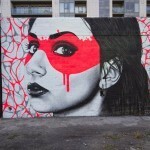 Take a look below for more images and keep checking back with us for more fresh updates from the streets of Europe.